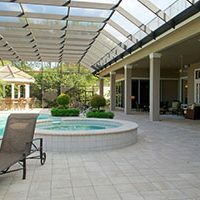 D&G Cleaning and Carpet Care LLC is Naples Florida’s pressure washing experts. 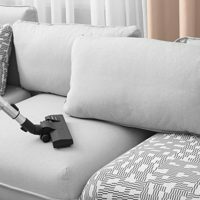 With adjustable PSI, our equipment is tuned to deliver the maximum cleaning power without peeling paint or sealants. Let us make the outside of your home presentable with our complete exterior service. Enjoy a discounted rate for regular service and you’ll never have to worry about your sidewalks, driveway, or exterior house’s appearance. A clean home looks better than a dirty home, so call us at 239-438-4703 to refresh the outside look of your residence today! 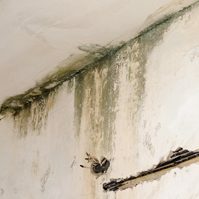 Does your commercial building have stains on the outside walls and sidewalks? Do clients often come to your place of work? Then you need to schedule regular pressure washing with D&G Cleaning and Carpet Care LLC! Enjoy a discounted rate for regularly scheduled service and you’ll never have to worry about the exterior aesthetics of your office again. D&G Cleaning and Carpet Care LLC can also use our pressure washing equipment to clean up sidewalks/floors and debris from construction. 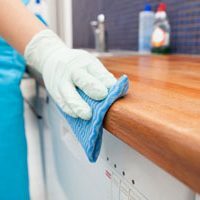 To schedule your cleaning, call 239-438-4703 today for your appointment! 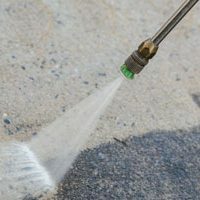 With high traffic in and out of your bar or restaurant, you’ll need an expert pressure washing company to regularly clean your sidewalks, rain covers, walls, and floors. We also understand how important it is to pressure wash the dumpster area as every restaurant or bar owner wants to mitigate smell and concrete stains as much as possible. 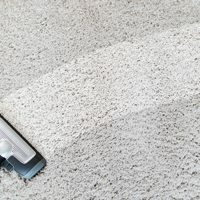 Do so today by calling D&G Cleaning and Carpet Care LLC at 239-438-4703 today to book us for regularly scheduled cleaning!